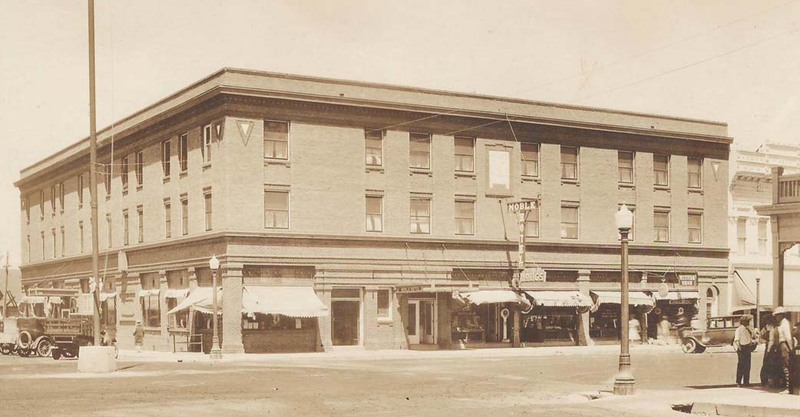 Learn the history of one of Lander’s grand old buildings on this Wind River Visitors Council Trek. Participants will meet in front of the Noble Hotel at 10am on April 13th. This program is free but reservations are required. Call the Pioneer Museum at 307-332-3339 to reserve your spot. 25 people maximum.